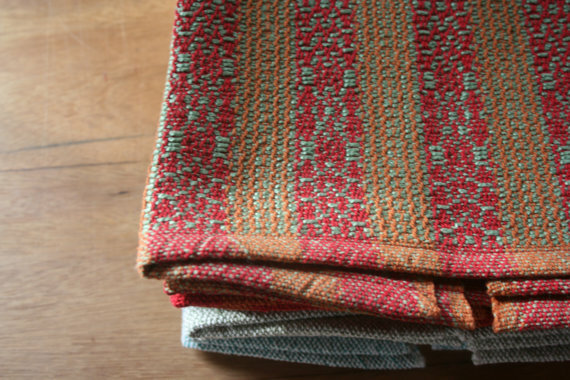 STARLING STUDIOS is small weaving studio nestled into the woods of Chilmark, MA. Every item is thoughtfully constructed by Suzy Zell on one of her two looms (AVL & Leclerc Counterbalance). Her goal is to share the craft and folklore that prevails around hand weaving. She is self-taught and faithful to high-quality fibers that are kind to the environment.